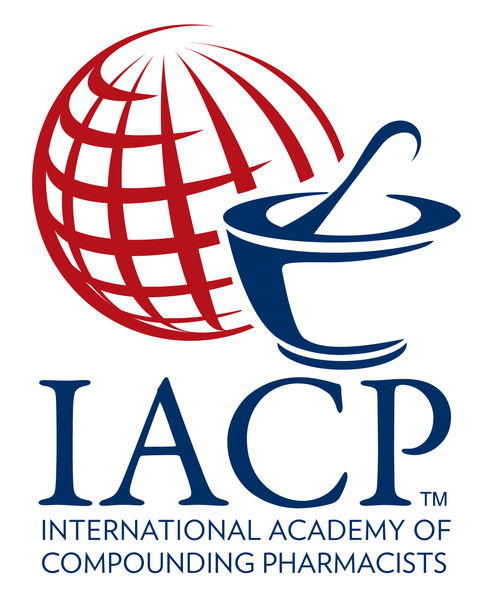 HOUSTON, TX, January 05, 2018 /24-7PressRelease/ — The International Academy of Compounding Pharmacists (IACP), representing nearly 4,000 pharmacists, technicians, students and members of the compounding community who focus upon the specialty practice of pharmacy compounding, today announced that TherapeuticsMD will no longer be an IACP corporate member. IACP is proud of the opportunity we provided TherapeuticsMD to work with our members’ compounding practices across the country. Over the last year, as we began developing a new corporate member program scheduled to debut in 2018, we have reviewed corporate memberships to ensure that IACP’s mission is closely aligned with those of our corporate members’ missions. In carefully assessing our corporate member program and planning how to strengthen and improve in the coming year, IACP has decided to terminate the corporate membership relationship with TherapeuticsMD. IACP will focus on developing and maintaining corporate member relationships in areas where we see significant benefit for our IACP members, and most importantly, for the patients they serve. IACP plans to reveal the new IACP corporate membership program and host additional educational events such as a town hall in the future, to discuss our new corporate member program, and how it will benefit IACP’s corporate members, IACP members and the patients we serve. The International Academy of Compounding Pharmacists (IACP) is an association representing nearly 4,000 pharmacists, technicians, students, and members of the compounding community who focus upon the specialty practice of pharmacy compounding. 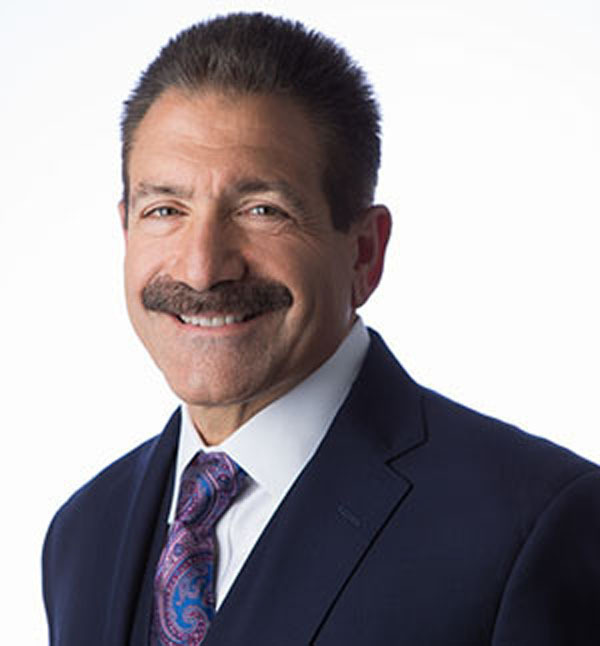 IACP was instrumental in creating the DQSA Coalition and has led this broad provider and pharmacy organization with a primary goal of ensuring the FDA implements the Drug Quality & Security Act as Congress fully intended.